Get this Samsung Galaxy S4 Mini from Infibeam which is packed with latest technology that can make interacting with the phone pretty natural and intuitive. It is a stylish phone with great design and curved chassis weighting only 108 gm. 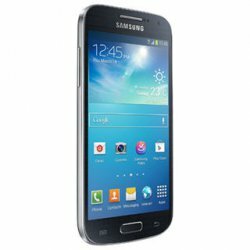 For more information visit httpwww.infibeam.com/Mobiles/samsung-galaxy-s4-mini/P-mobi-71464727795-cat-z.html.